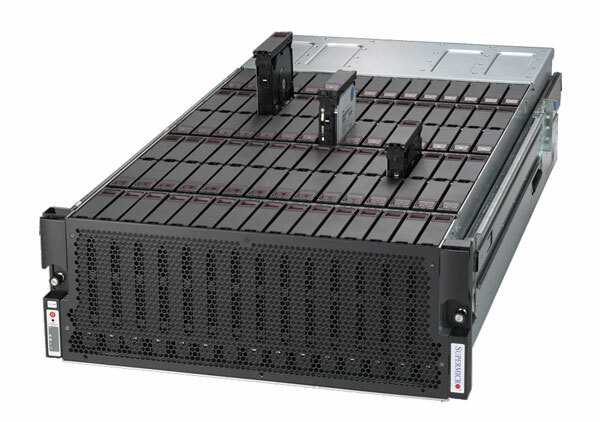 We believe that Storage solutions need to adapt to the real-world demands of today’s users, and to strike the right balance between capacity, scalability, storage density and manageability needs. 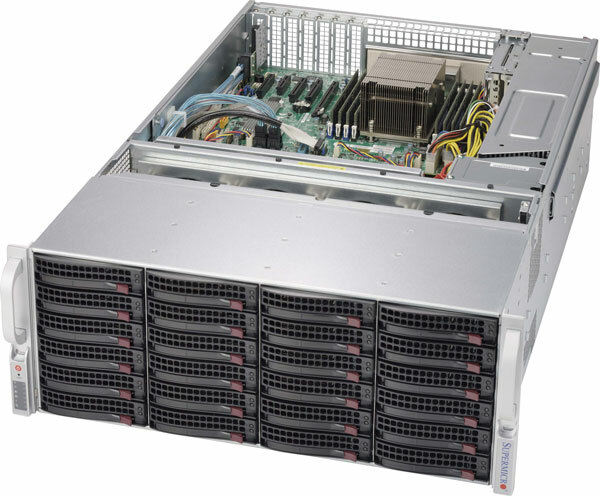 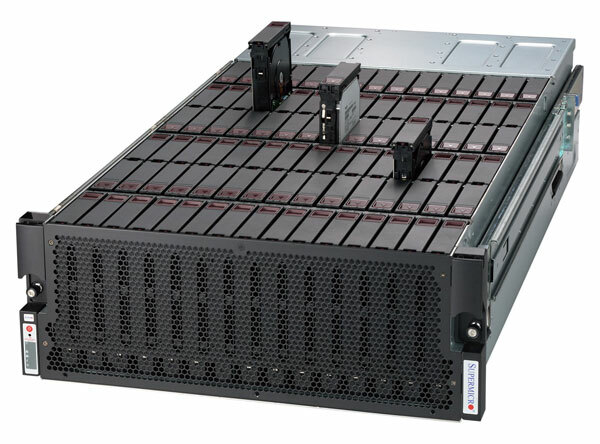 Our high capacity storage solutions come in a variety of form factors, from 1U to 4U with configurations that can be easily configured to your needs. 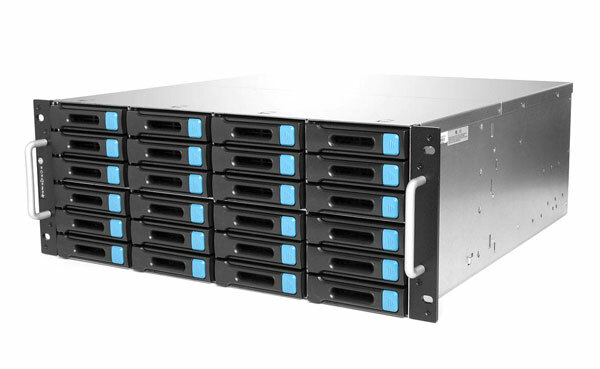 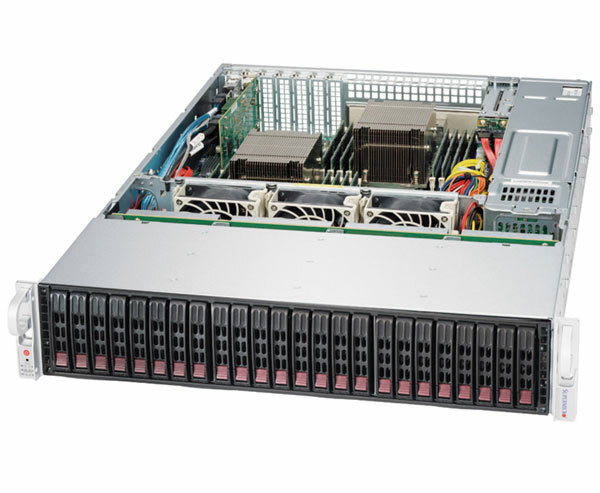 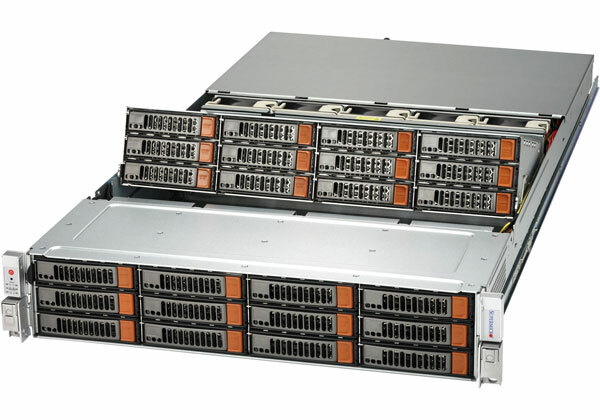 Featuring options for 2.5” and 3.5” hard drives in enterprise level SAS/SATA or NVMe, our storage arrays serve as ideal building blocks that are scalable to your business requirements. 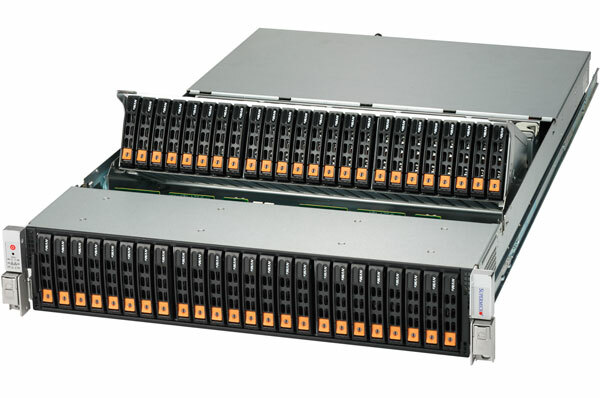 You can configure your own storage solution by contacting our experts today.